You’ve probably heard the adage that the money’s in the razor blades. That is, conventional wisdom tells us that a company will give away a razor–the apparently higher-valued item–so it can lock people into buying its (accessory) razor blades and capture the repeat sale. Seems like a good plan to me. 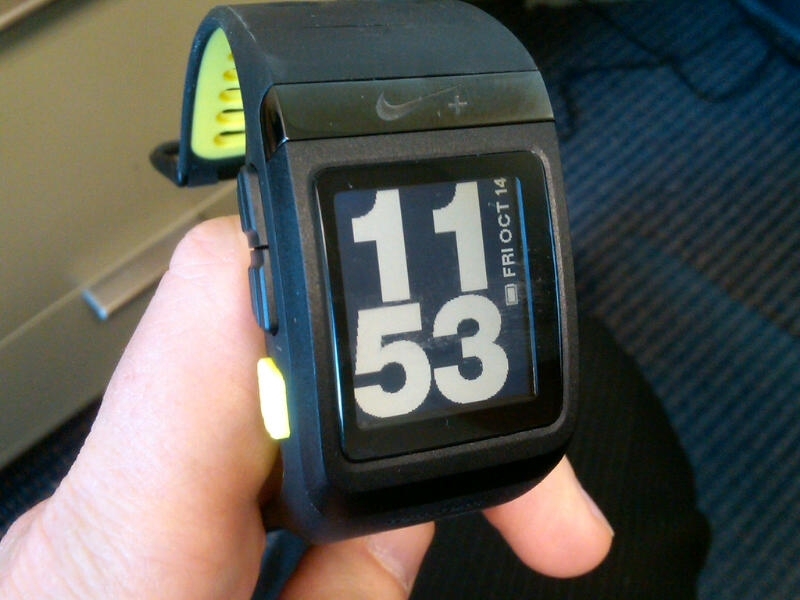 Last week, I bought a new toy, a Nike+ GPS watch. I wanted the freedom to be able to run without having to map my distance first. Using satellite technology, this watch tells me my pace and distance at a glance, not unlike many others. When I plug it into my computer, however, I open up a whole new world. 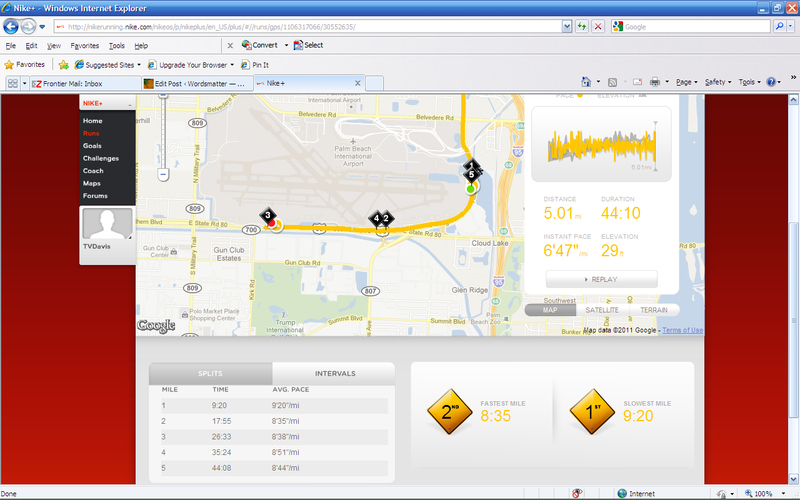 All the data stored in my watch uploads to my personal online Nike+ profile and then I watch it slice and dice my run. Instant pace, average pace, mile splits, distance, time elapsed, calories burned, graphs, and a map of my route appear on my screen–and I didn’t pay a cent for it. The interface is so engaging that I am drawn to it, as is everyone else I’ve shown. I look for excuses to interact with it, whether that means slicing data or running more. I’ve never been a huge Nike fan–neither have I been anti-Nike–but now I sense that I’m falling in love. I poke around the site looking for other ways to engage, and while I’m still staunchly in the Brooks camp for shoes, the customizable Nike treads do look pretty cool. And there’s a lot of other athletic gear to capture my attention. In very short order, I have become addicted to the Nike interface. It occurs to me that this accessory is like a reverse razor blade. Instead of discounting the big-ticket item (the watch) and making me pay for a subscription to the accessory (the interface), Nike gives away the accessory. Even though that seems to fly in the face of conventional wisdom, it works. It works because the accessory is so engaging, so feature-rich, that it draws people in. Once people are ensconced in the Nike world, the possibilities are vast. That won’t work with just anything; what makes this a success is that the software is so over-the-top. It’s more than useful–it’s also engaging and fun. I love this idea. When you think you have the world figured out, turn your formula upside down. Chances are, it’ll take a home run to make it work, but if you do, you’ll hit the ball out of the park. Just do it.